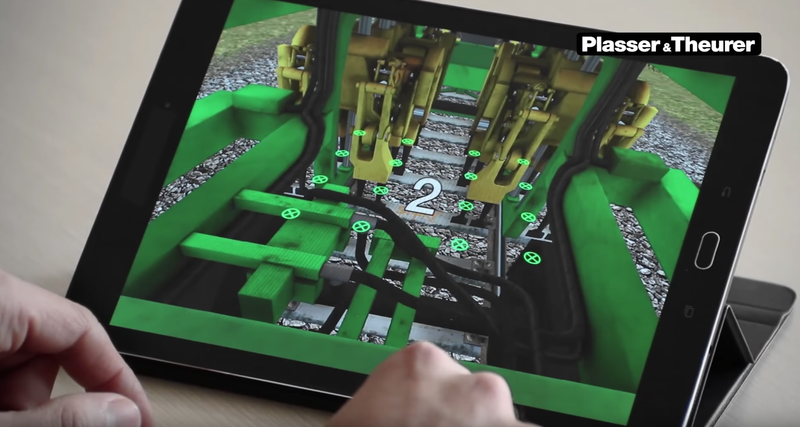 Austrian rail firm Plasser & Theurer has released a mobile app allowing gamers to get behind the wheel of a tamping machine. Across three different scenarios, players can operate three of the company’s tampers: Unimat 08-4×4/4S, Unimat 09-4×4/4S E³, and Dynamic Stopfexpress 09-3X, to attempt to perfect the art of tamping sleepers without any mistakes. Each machine presents a different scenario for the player, with obstacles and higher degrees of difficulty. Depending on the user’s skill and the speed of their work, they are presented with an online score to rank against player’s from all over the world. So far the game has been downloaded more than 5,000 times and achieved a 4.6/5 rating on the Google Play store. It is also available on iOS.